A Bay Area company, SF Motors, it’s ok, I’ve never heard of them either, and frankly, their awful website doesn’t really inspire me to learn more. If their vision for cars is anything like their website, all flash, no substance… well, good luck with that. 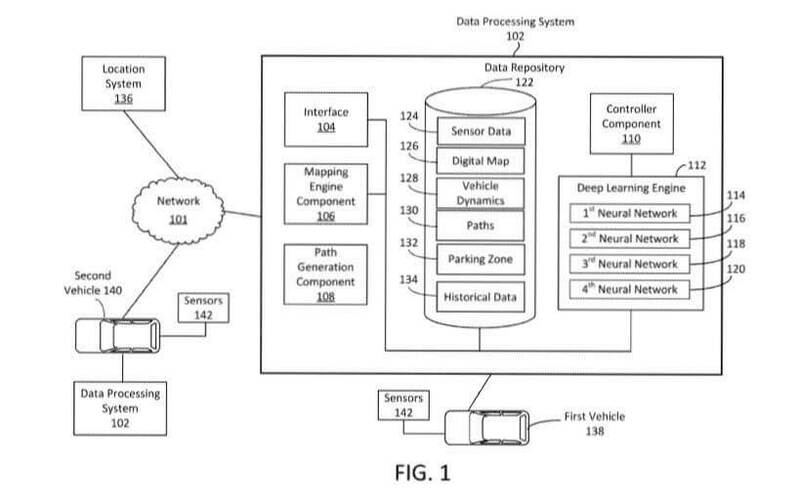 Anyway, I got a bit off topic there, website marketing pablum aside, SF Motors did just file one interesting patent involving design and methodology for a self parking system for their cars (whatever those might be) that has me excited. I mean, all cards on the table here, I’m not good at parking. Gasp. I know, I know, someone who loves cars and driving can’t park?! Get the torches and pitchforks! But really, who outside of James May enjoys a good bit of parking? I like my driving to be on a nice twisty, fast road. That’s another thing, forget self driving, I enjoy the drive, self parking? I’m all in. Wait, didn’t we already do self parking cars with Ford 10 years ago and it was more or less a cruel joke? Yes. yes we did. But the patent application shows a much more intelligent that uses many more sensors including 360 degree cameras and LIDAR to measure the distance between objects. 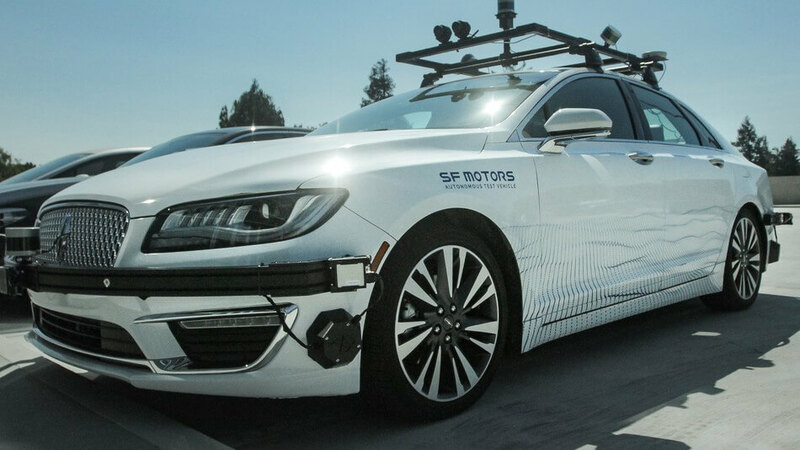 SF Motors claims the system will be able to identify pedestrians, cyclists, cars, parking spot lines, markers, signs, curbs, trees, roads, and your drunk uncle passed out in the ditch. Just park my car, ok? They further claim that their self parking will work in most conditions regardless of the weather or visibility, so may even have more capability than you or I (‘specially I) to gauge if a parking spot is big enough and actually shoe horn you in if it is. Much unlike Ford was able to do in perfect, lab conditions, where it still failed to park just about as often as it was successful. If the SF Motors patent comes to fruition, it could even throw some shade on Tesla, whose own auto-park is pretty limited to those like a clean garage where it just has to go forward and stop. Their first roll out of the feature will be available in China toward the end of next year, it’ll be interesting to see if we ever get it on this side of the ocean.